If you’re a performance-driven marketer, you’re constantly tracking your goals. 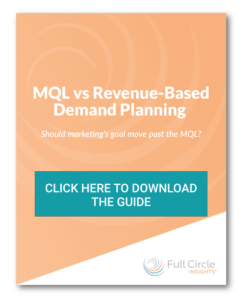 But, how confident are you that your marketing mix has the right balance of diversified channels and campaigns to achieve your company’s revenue target? 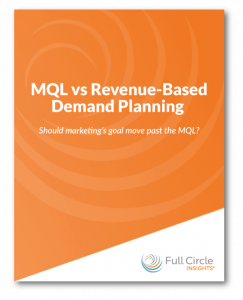 Is your plan based on MQL goals or revenue goals? What’s the difference, and which should you use?